Protechnology Japan > Companies > Machinery > Miruc Optical Co., Ltd.
MIRUC’s dovetail stages offers rapid linear positioning for a variety of applications utilizing a highly precise measurement technology. As it requires intuition and master craftsmanship to create such a smooth travel, the number of competitors in the market are decreasing. 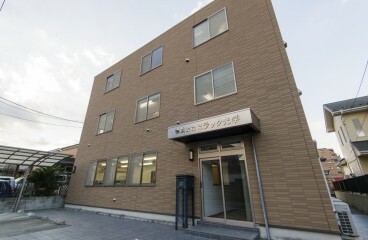 All of the companies within the United States have gone out of business and its becoming rare in Japan also. 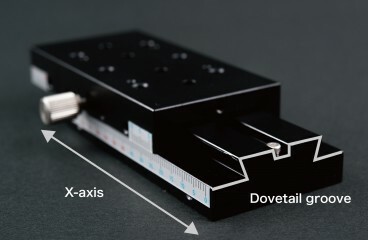 In this very competitive, tough market, Mired Optical has earned its reputation and is renowned for its precision instruments including the dovetail stages. They are dedicated to provide the finest products, highly precise and accurate measuring component that are indispensable for the industries. 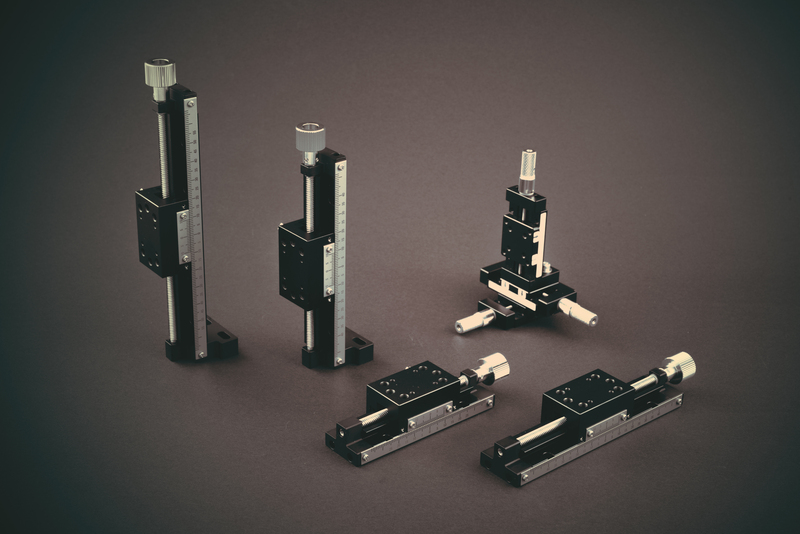 Their stages are offered in a number of sliding actions; standard movement along the XY axis drive, 360-degree gate turning stages, and the multi- function feed stages, coming in sizes of 2mm, 5mm, and 10mm. With over 100 intellectual properties, patented by Miruc, is what makes them incompatible with the rest, delivering a rich product lineup. 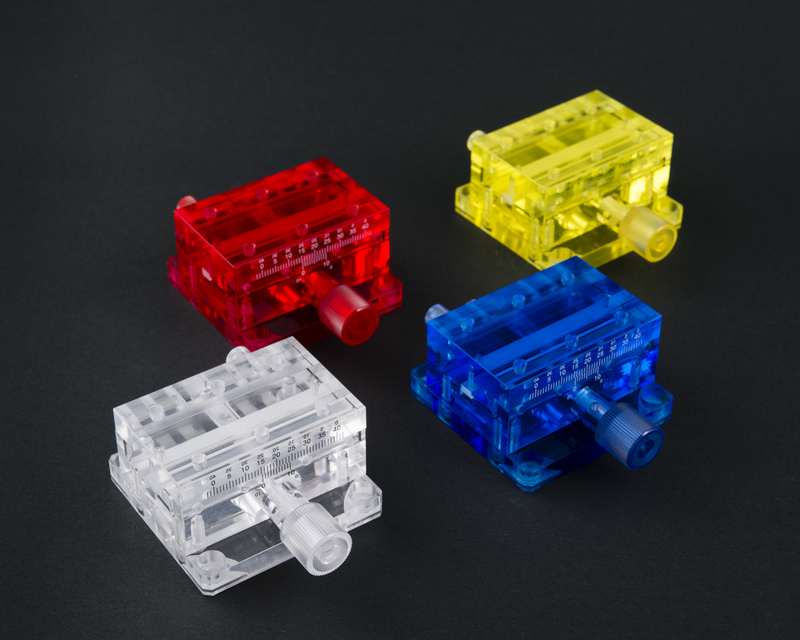 One of their unique product, known as the skeleton, is the world’s first plastic stage. This product came out from an inquiry from a research institution, asking Miruc to develop stages without requiring to grease to avoid it from rusting. They thought it was impossible to develop such a stage when they first received the inquiry. Traditionally, all stages were made out of metal which eventually needed maintenance. 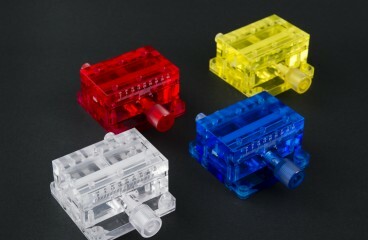 But they thoroughly investigated and conceptualized a design, made out of resin. Resins are a self lubricated material that does not require greasing. Skeleton stages are used in underwater applications, healthcare, food, and recently in electronics industry for waterproof smartphones. Their invention received worldwide attention and interests. Miruc Optical also deliver their products tailor-made to meet every customers’ needs. It is quite common to make several adjustments when installing XY stages, such as adjustments on the arms. Each stages, therefore, could be tailor made to meet individual needs and specifications. 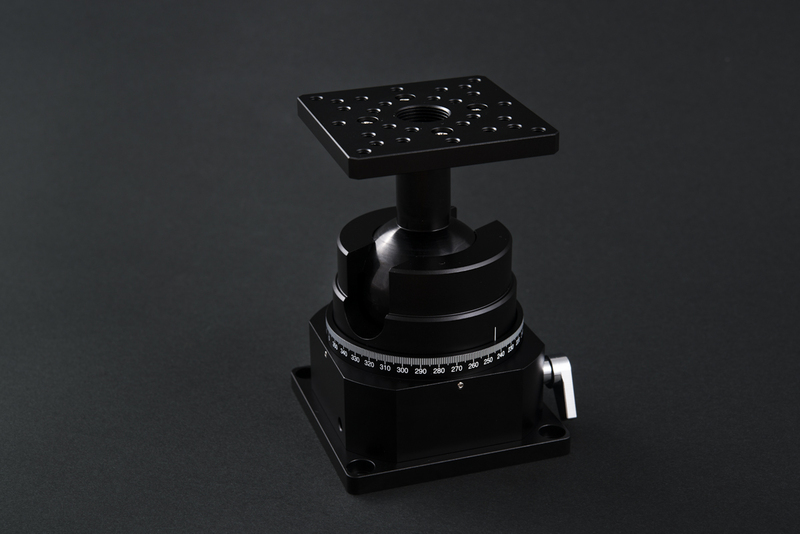 Customers could also order microscope system suitable for their environment, from stages to additional tooling such as optical components, stands, and micrometers. Over 700 items are listed on the catalogue, however, this number could reach tens of thousands when add up all the customized products. Miruc Optical became a worldwide leading company from its innovative products and wide range of product line. But it is of course renowned for its high quality, preciseness. Stages are composed of more than 20 parts, and every part is made and composed carefully by skillful craftsman. Their artisans handcraft products to a precision of 1 micron, and utilizes various types of sandpaper and tools to match a wide range of needs and conditions of each component. These artisans will even alter compounds based on the time of the year they are manufacturing it, because temperature greatly effects the viscosity of the grease. 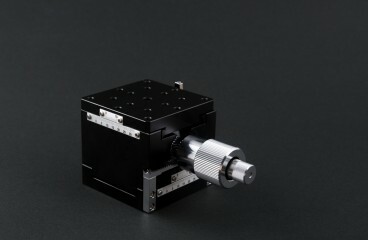 It is precisely calculated and made, which allows Miruc Optical to deliver such a smooth movement. 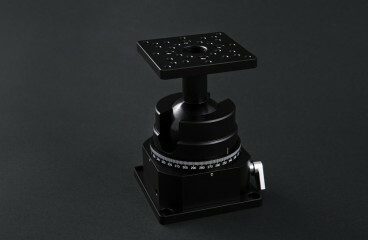 Miruc Optical specializing in monocular measurement microscopes. However, yet being said, their customers extends well beyond that, and is used and supporting a wide range of businesses, starting with industrial machinery. The company is seeking to expand to the West, where dovetail stages are rarely used.